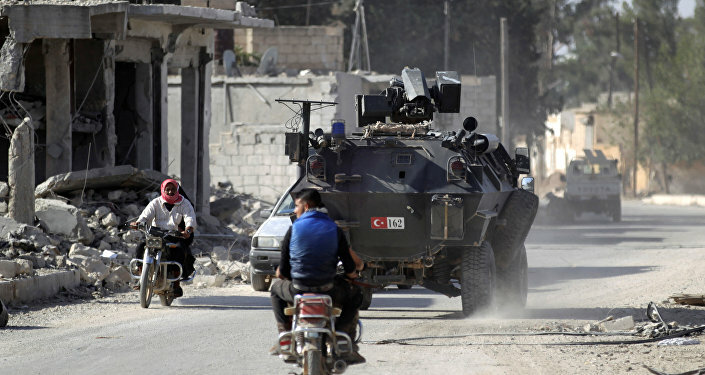 In the wake of the Russian Ambassador's murder, Turkey will most likely cut its support for the armed opposition in Syria and seek to arrive at a compromise with Russia regarding the crisis, Kerim Has, a Turkish expert on Russian politics, told Sputnik. In an interview with Sputnik, Kerim Has, a Turkish expert on Russian politics, did not rule out that the Russian Ambassador's assassination will be followed by Turkey scrapping its support for Syrian armed opposition and focusing instead on reaching a political accommodation with Russia. The interview came after Russia's Foreign Minister Sergei Lavrov said that Russia, Iran and Turkey will continue their cooperation on the Syrian crisis. 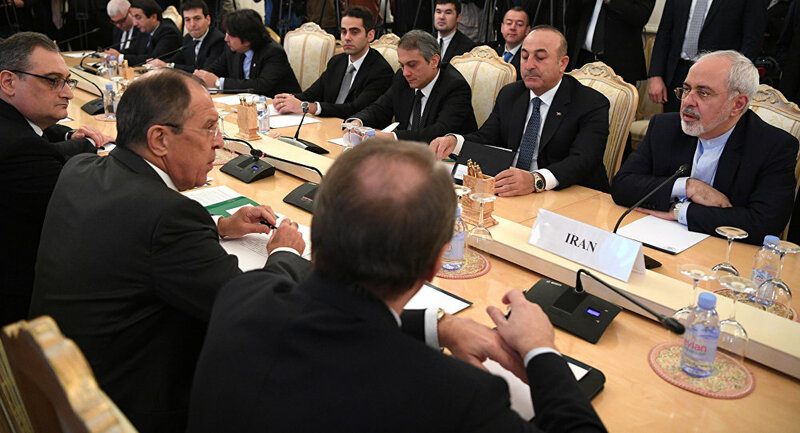 The statement was made by Lavrov after talks with his Turkish and Iranian counterparts on Tuesday. Their meeting followed the assassination of Russia's Ambassador to Turkey Andrey Karlov in Ankara late on Monday. The Russian Foreign Ministry called the incident an act of terrorism. "It is obvious that the assassination of the Russian Ambassador in Ankara is first of all aimed at undermining the normalization process in Russian-Turkish relations," Has said. He also described Karlov's killing as a provocation aimed to stall the Syrian peace process conducted by Russia and its regional partners Turkey and Iran. "Also, sponsors of the attack thought that Russia would likely respond to it by military means but it never happened. What's more, both the Russian and Turkish sides called the assassination of the ambassador a terrorist attack and a common threat," he added. Has suggested Karlov's murder could "probably be linked" to the work of opposition groups in Syria which had been supported by Turkey's military earlier on. "In this sense, I estimate that Turkey will diminish its military support to those groups and will try to reach a compromise with Russia on the Syrian crisis," he pointed out. On Monday, Turkish police officer Mevlut Mert Altintas shot Karlov at an art gallery exhibition opening in Ankara. Karlov died from the gunshot wounds, in what the Russian Foreign Ministry described as a terrorist attack. The gunman was killed at the scene by police. Meanwhile, Russia and Turkey are launching a joint probe into Karlov's murder. Russia opened a terrorism-related investigation into the case, with Russian investigators arriving in Turkey on Tuesday.